Welcome to the Building Age! Reduce waste in construction projects with tools that help contractors and subcontractors improve construction planning, produce results faster, and finish building projects on budget to increase profit margins. FLEXIBILITY. The subscription based licensing model allows everyone to use products that were completely out of reach a few years ago. 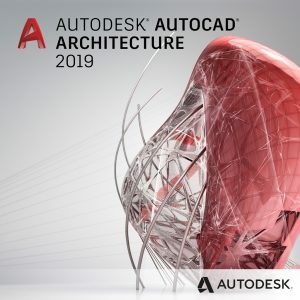 Using and changing the products according to everyone’s needs is one of the biggest advantages: the entire range of Autodesk products available at a click of a button, when and where you need them. 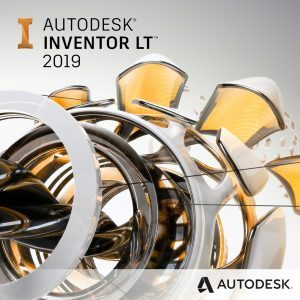 REAL TIME GENERATIVE DESIGN and technical support; we are now connected to our customers and suppliers. 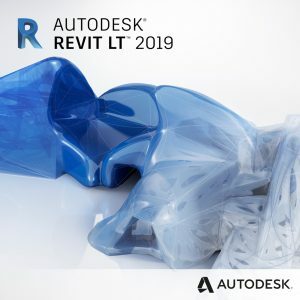 And, of course, all the Autodesk / Radient customers can receive online feedback and advice. Consumers expect their products to improve over time and evolve through software, and they are the ones that, in the end, bring new features to life. 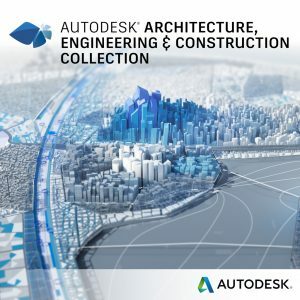 Make more informed design decisions, build more efficiently and cost-effectively, and manage and maintain buildings with greater ease using BIM.